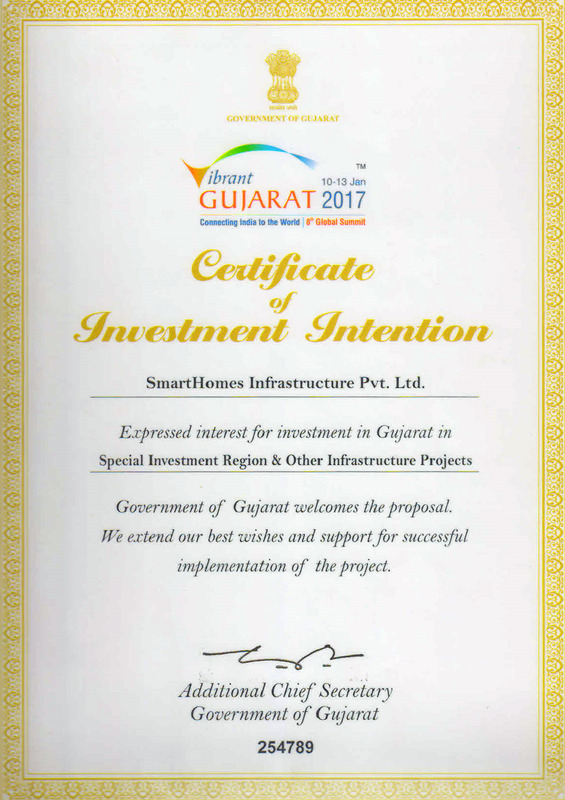 Dholera Smart City Phase 4, a Premium Bungalow Society!!! 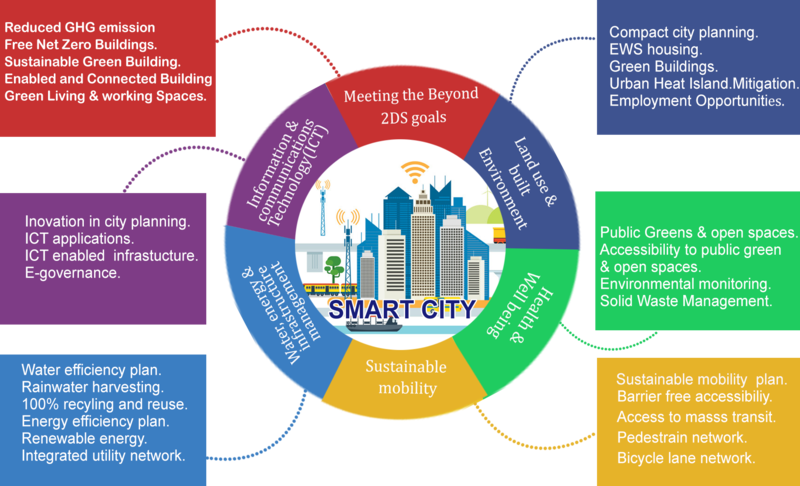 Dholera Smart City Phase 4 is a Residential Bungalow and Residential Plotting scheme being developed within the city periphery of Dholera SIR Town Planning Scheme. The property shall be laden with overwhelming amenities turning it into a paradise for those dwelling within. The captivating entrance gate leads you to a society that features all basic amenities and refreshes the residents through various recreational options such as Park, Play Area for kids and Exquisitely Landscaped gardens. Keeping in mind the security of resident, each plot has been demarcated by a distinct boundary wall. Being a gated community with round the clock security in place, one may walk fearless within the boundaries. The internal roads and lighting have been planned to ensure easy and free movement of people and vehicles. Walking distance from Access to public facilities like City Center, Knowledge & IT, Super Speciality Hospital, Banks, University etc.